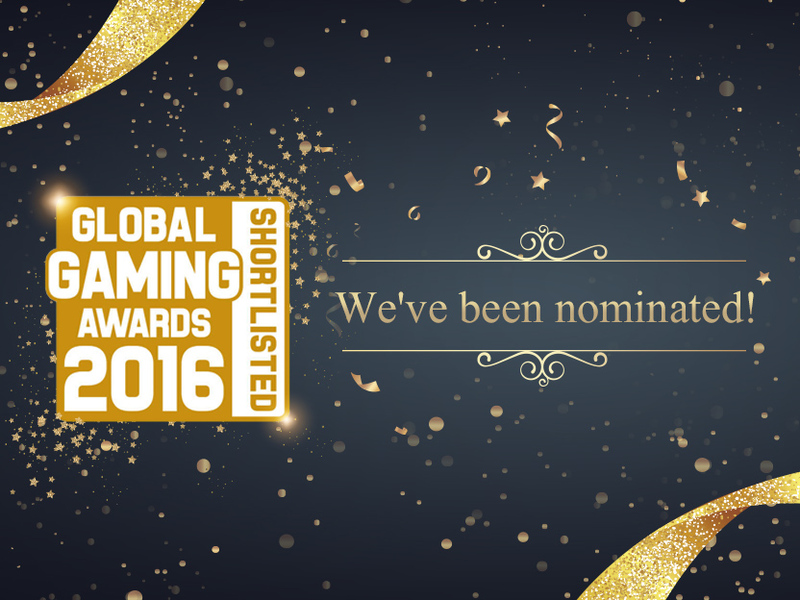 The list of nominees for the EGR Operator Awards 2016 has been published and we are proud to announce that Betmotion was nominated for: Best Bingo Operator. This is the most prestigious event for the online gaming industry. For 12 years the awards are granted in the world of online casinos, and this year they will reach an unprecedented peak. The ceremony attracted over 700 industry professionals sent by the best online gambling companies in the world who gather to celebrate their success. Previous	Mr. Slotty has come to Betmotion!